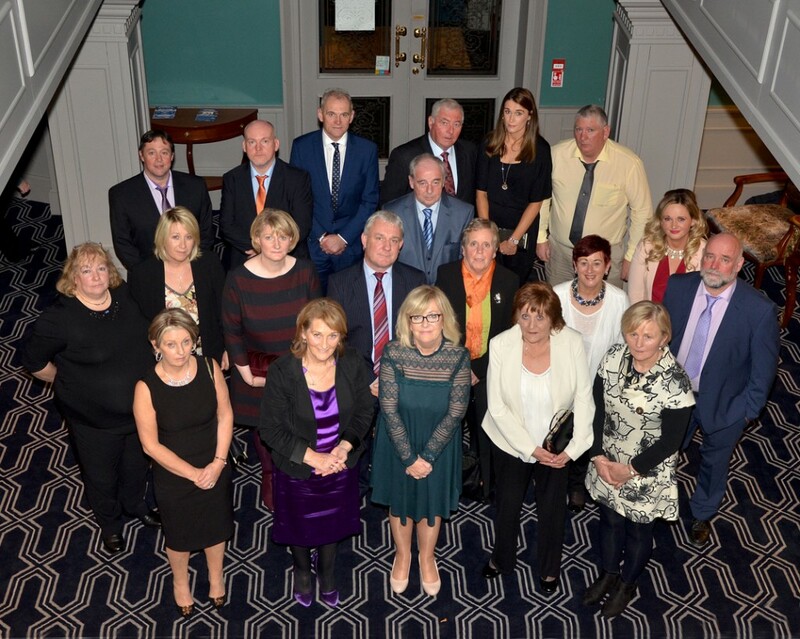 St. Cronans annual dinner dance took place recently in the Racket Hall Hotel, Roscrea and proved a great success. A great night was had by all. Pictured below are members of staff and members of the Board of Directors.